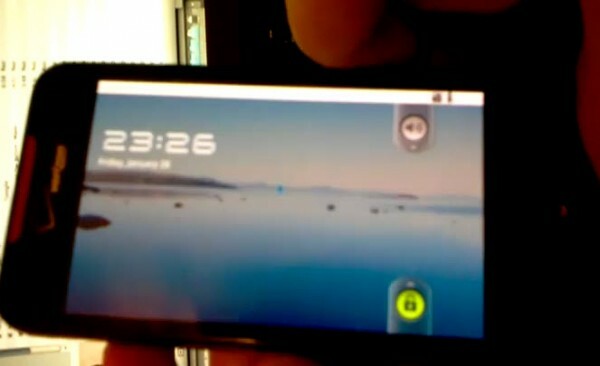 Yep, someone actually took the Honeycomb SDK preview and ported it over to one of our family members, the DROID Incredible. Obviously nothing works here, but the idea of it is just too much to pass up on. You really won’t see anything special out of this as the Honeycomb launcher will not work correctly, so just take this as us giving the developer community a thumbs up for being awesome. Can’t wait until next Wednesday when we’re hoping the full SDK will be released.